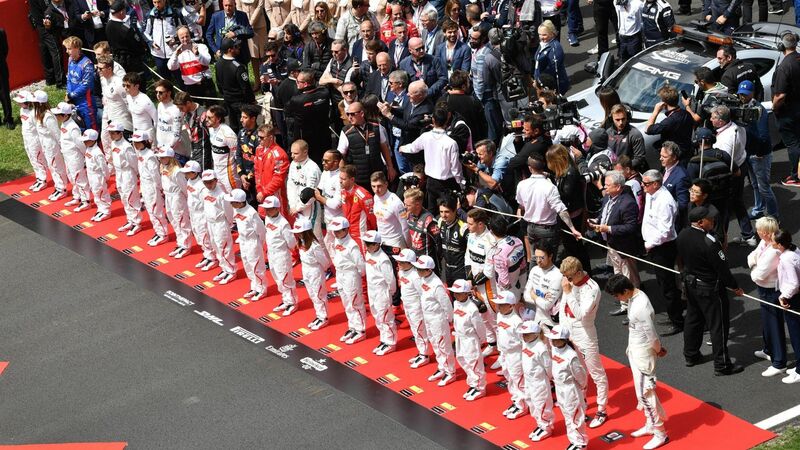 Home F1 How does Ricciardo’s move affect the F1 grid for 2019? How does Ricciardo’s move affect the F1 grid for 2019? 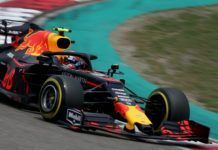 Who will Red Bull Racing replace Daniel Ricciardo with in 2019 F1 season? How does it play out with the other seats? Here’s Darshan Chokhani’s take on it..
Just at the start of the summer break, Ricciardo broke the big news of making a switch to Renault alongside Nico Hulkenberg in a two-year deal from the 2019 Formula 1 season, thereby leaving Red Bull with whom he has been racing since the 2014 season. In fact, he joined the Red Bull family in 2008 and will end a decade-long relationship once the 2018 season is over. Ricciardo becomes the second high-profile driver to leave Red Bull after Sebastian Vettel did it in 2014, when he joined Ferrari in 2015. 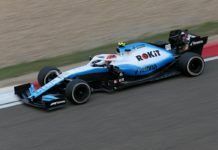 It sure doesn’t bode well for the company which identifies such talents, but the no-manufacturer status prompts the drivers to leave the team. It is ironic for Red Bull as well, since they themselves remove a lot of young drivers from their programme, either at the younger level or after a stint in Toro Rosso. For the Australian though, it is a bold move for sure and something like Lewis Hamilton did with Mercedes – thinking long-term but it remains to be seen how Renault develops in the coming years. There is no doubt that the French manufacturer wants to be at the top. But the big problem is the current hybrid power unit which they once lobbied to be implemented in F1. 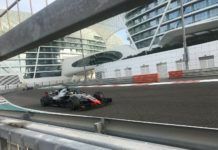 They have found themselves in a tricky position where they are still behind Mercedes and Ferrari in the pecking order. It may change, but only time will tell. The decision for Ricciardo could backfire for sure, but even with Red Bull, Ricciardo wasn’t getting the opportunity to push through despite showing impeccable talent. And with Mercedes and Ferrari doors shut, the next best ‘manufacturer’ bet lay with Renault. The re-signing of Max Verstappen early could have created some doubts for Ricciardo as well. For a driver, his mindset plays a crucial role and such things – no matter how small – it does creates some doubt in the minds. For sure, Verstappen is no pushover driver. Ricciardo’s pairing with Hulkenberg will certainly make Renault the team to watch out in the coming seasons and it is a big statement from the French manufacturer as well for its rivals. Meanwhile, looking at Red Bull, they have a task in hand. For once, the Red Bull camp doesn’t have a ‘problem of plenty’ in F1. 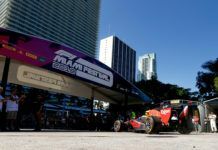 The front-runners for the seat will certainly be Carlos Sainz and Pierre Gasly – the former now has an added experience of a manufacturer team, while the latter is learning the tricks in F1. Once again, Red Bull is in a situation where they have a big decision to make like they had when Vettel left the team. That time they rushed Daniil Kvyat after just the one season and it didn’t play out well in the end. If they go with Gasly, it could end up the same as Verstappen will be a hard nut to beat. A safe choice will be Sainz, even with the history between Verstappen and the Spaniard. Yes, they didn’t enjoy their time together but that time it was that Sainz felt a bit demoralized after Verstappen was favoured and rushed into the Red Bull seat before him. Their history will be a key factor in their decision but Red Bull as a team will have to think about who could bring them the points and Sainz is certainly the one who could, considering the experience he has gained now with Renault. 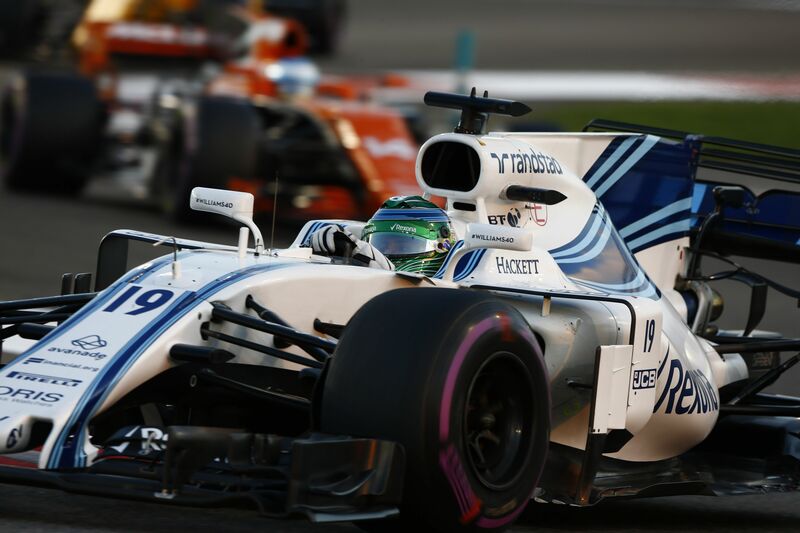 With regards to their rivalry, one would think they are matured enough to handle the situation – mind you, it is already more than three years since they were together and have developed as a driver, both on-track and off it. Since they didn’t announce Sainz/Gasly straight up, it seems they have learnt from their previous decision. There still could be a roadblock here as Sainz has been rumoured to join Fernando Alonso in McLaren to replace Stoffel Vandoorne. But Red Bull wouldn’t want two of their bigger drivers to leave the family at one go, especially at a time when they don’t have any younger drivers available. From Sainz’s side, it is pretty clear that wherever he goes, he needs a two-year contract and now that Ricciardo is out, the Red Bull seat opens up well for him with a good pay. 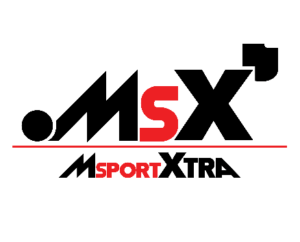 In fact, the Spaniard threw a large hint in Hungary that all the deals depended on Ricciardo. If we look back at it now, he more or less meant Ricciardo’s pending move to Renault. Also, Ricciardo and Renault played a smart game to use Esteban Ocon’s name as a bait to keep their discussions under the radar from the media. In Hungary, Ricciardo never quoted himself to say he will sign with Red Bull before Spa, but he always said that his future will be sorted by then – clever! Logically, Red Bull should have Sainz alongside Verstappen, while Gasly stays for another year in Toro Rosso. His teammate though will be a question mark. 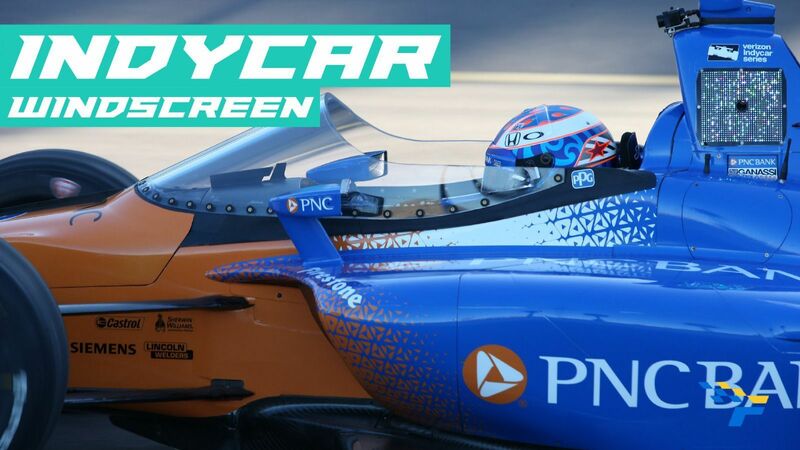 Since they don’t have any younger talent and Dan Ticktum doesn’t seem likely to get a F1 shot in 2019, Brendon Hartley’s seat could be safe unless they go back to the likes of Sebastien Buemi or Jean-Eric Vergne. Even on the Honda side, they don’t have any go-to talent to get the F1 drive. 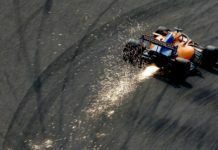 That’s why there is a push for McLaren reserve Lando Norris, but it doesn’t solve Red Bull’s problem and the company’s philosophy as it is – they never had any non-Red Bull driver in their car and it will be surprising if they went that way. Should Sainz sign with Red Bull and Gasly & Hartley remain in Toro Rosso, it could jumble up the rest of the field though. Ocon was tipped to move to Renault but now only has Force India to stay back in. However, with the speculated move of Lance Stroll to Force India, it will be mean one of either Ocon or Sergio Perez moves out. Whatever happens, Ricciardo’s one move has surely shaken up the field and should create a domino effect. For us though, there’s plenty to talk about in the summer break and post that as well. What do you guys think, who goes where?